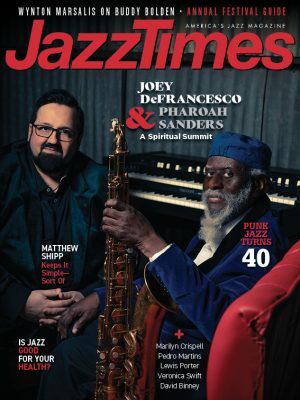 Grammy winner Poncho Sanchez talks to IRock Jazz about how he was introduced to jazz. Sanchez’s influences include Afro-Cuban and bebop. 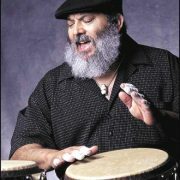 Sanchez is a virtuoso well versed in a number of instruments including flute, guitar and timbales, but he’s most famous for playing the congas.